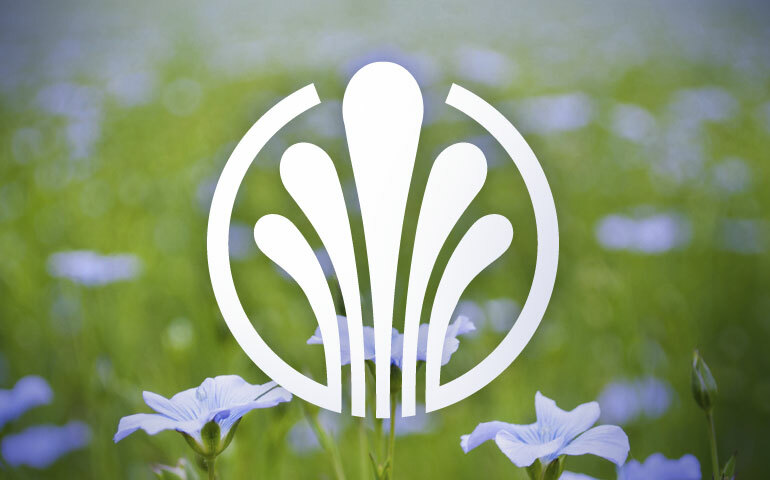 Consumers are increasingly expecting the pet foods they purchase to provide nutritionally complete, balanced formulations using ingredients that offer health benefits for pets while being both safe and tasty. 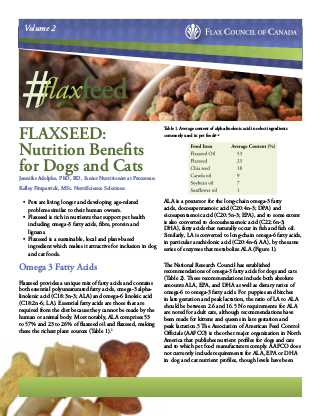 Flaxseed is rich in nutrients that support pet health including omega-3 fatty acids, fibre, protein and lignans. 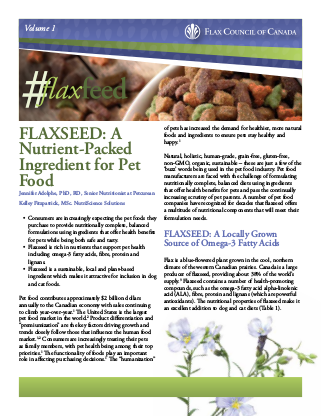 Flaxseed is a sustainable, local and plant-based ingredient which makes it attractive for inclusion in dog and cat foods. Pets are living longer and developing age-related problems similar to their human owners.